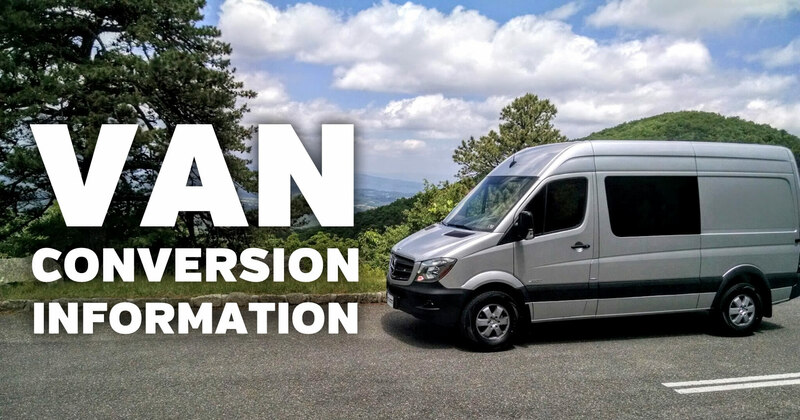 Want To Learn About Converting A Van? This page is designed to provide a selection of information related to converting a van into a mobile office or RV. We hope to provide some information and links that will be useful. This article is just a collection of information. Please use your own judgment and research when converting a van into a camper or office. Understand the "Why" of choosing to buy or build a conversion camper van. Having a vehicle like this provides a lot of opportunities to see the world, but do you have the time to see it? Do you want to be on the road seeing new things in tight living quarters? Are your kids small enough to join you on your adventure? If so, how long will this be the case? Make sure you ask these questions before building or buying your dream van. This will help you make the right choice for your particular situation. There are lots of vehicle and trailer options available for people to camp in. Choose the one that meets your needs and can achieve the goals of your adventure or trek. 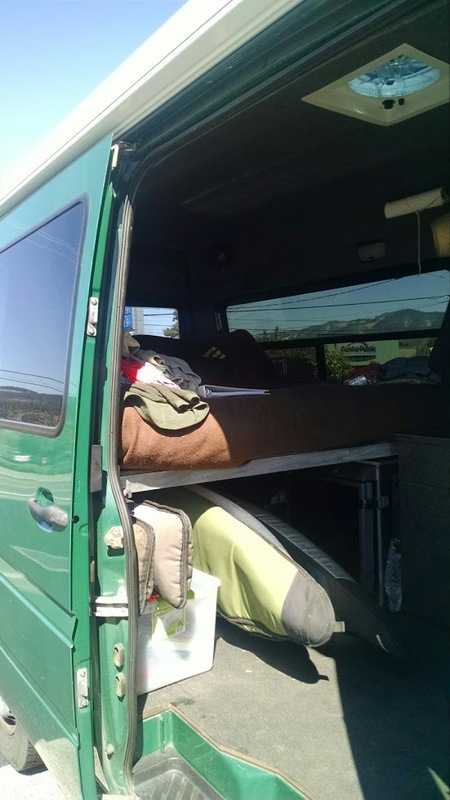 For years, I have wanted to build a conversion van to hit the road. 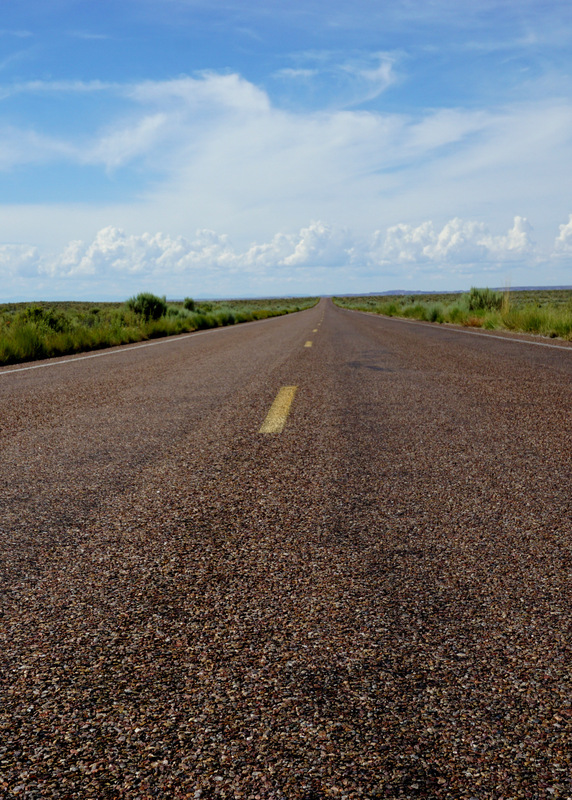 I wanted to hit the road to travel the country and create great blog entries for our websites. We finally decided to make it happen, but we had a lot of choices to make just to be able to start the project. Buy a completed conversion van or build our own? Buying a completed van I think was more desirable for a couple, but we had a family that needed bunks. This was also a work project for me, so building a van was the only choice I wanted. 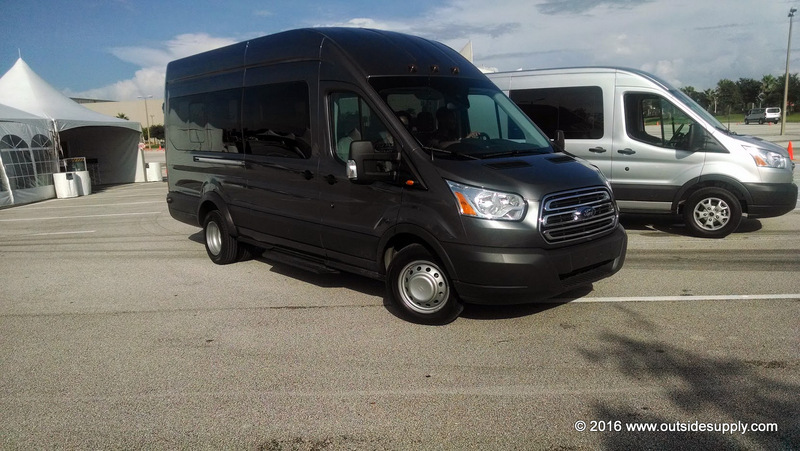 What brand of van should we choose? What type of engine should we choose? What length of van should we choose? What roof height should we choose for our camper van? 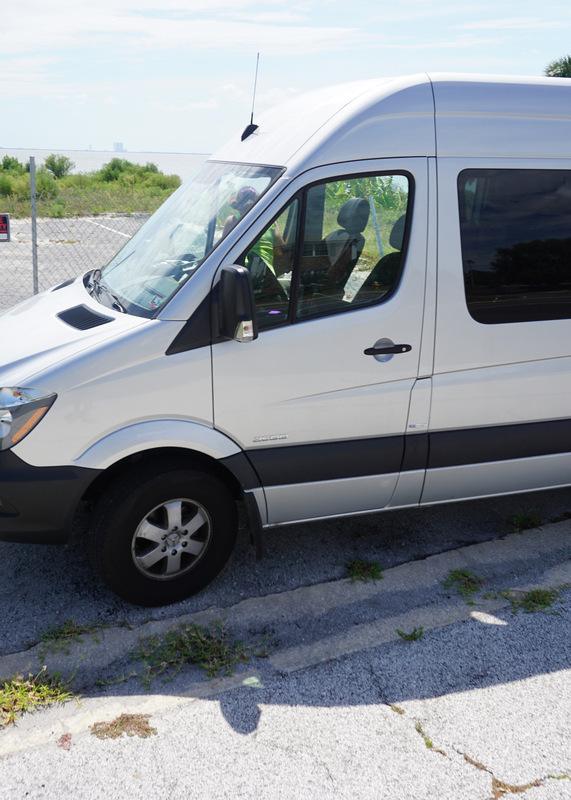 We choose the high roof Mercedes Sprinter Van 2500 Crew 144" wheelbase with 6 cylinder diesel as the base for our build. This was because we loved the way it rode and I really like the diesel engine. The shorter wheelbase cut into our room, but would let us get around and park much easier. The high roof created standing room inside and that was essential for the bunks in the van. The Crew meant we had seating for 5 and that was perfect for a family of four. All in all, we liked the different choices on the market but choose the Mercedes for this project. When researching insulation for my van project. I realized that the van insulation topic by itself is diverse, confusing and can cause headaches. There are many sources of information of varying quality. I cannot tell you what the right choice is, I can only share with you what I learned and What I chose for my vehicles insulation. Here are just a few types of insulation that I have heard of people using and the comments I have heard. No Insulation - harder to control internal temperature. Fiberglass insulation - Off Gases and can send particles into the air. Foam insulation - Expensive and possible body issues. Blue jean insulation - Absorbs water & can cause rust. Thinsulate automotive insulation - Very expensive and hard to find. Reflectix - A great reflective barrier not as effective for insulation. There are various opinions on all of the insulations and I have seen successful blog posts with just about all of the types. Now a blog post does not address concerns like dust or off gassing. It also cannot address issues like accidents in foam insulated panels. I have found that price versus what negatives you find most important will be most likely what you make your insulation decision based upon. After all was said and done, I chose the Thinsulate insulation for our van because it was easy to install and was quite forgiving. I have experience with Thinsulate in clothing and boots and seems pretty effective and safe. I then found a reliable recommended source which will be posted below. This source had access to large rolls of the 3M product that could be broken into smaller rolls to match my need. 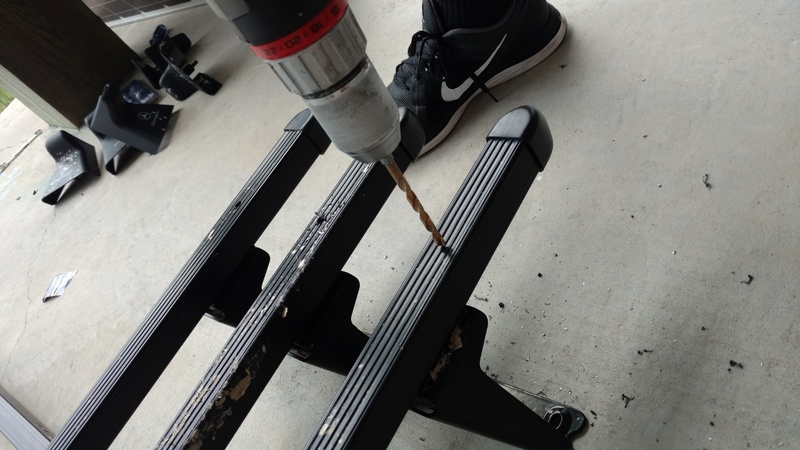 My recommendation is for people to figure out what works for you and your van, but I would stay away from anything that off gasses, creates dust or can damage the van with rust or warping. 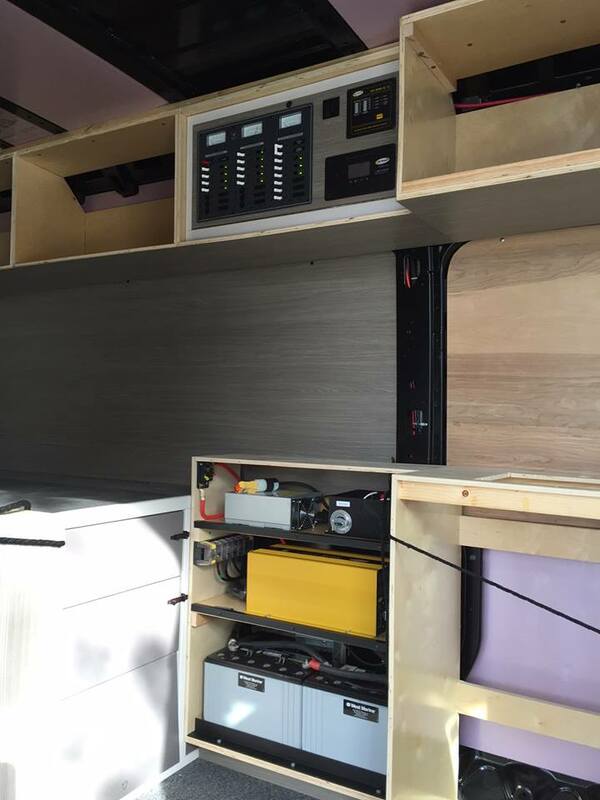 Wall panels are an integral part of turning a van into a camper van conversion. 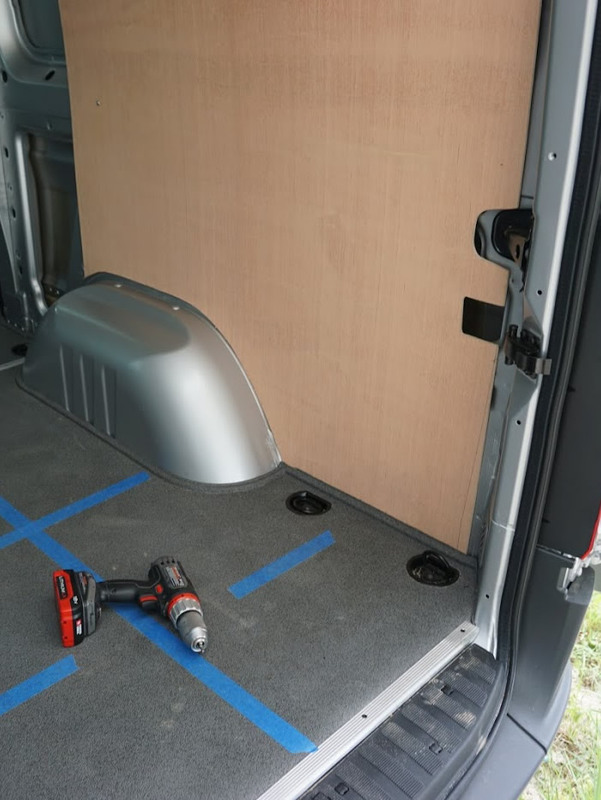 Many crew and cargo vans do not have interior wall panels in the rear. 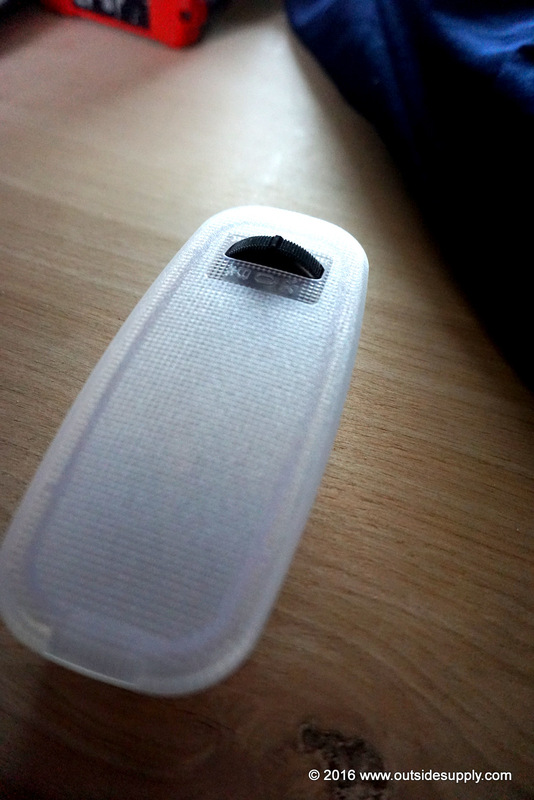 They are empty and can even be void of noise dampening material. This can lead these vans to be extremely loud and very boomy until insulation and wall panels are installed. 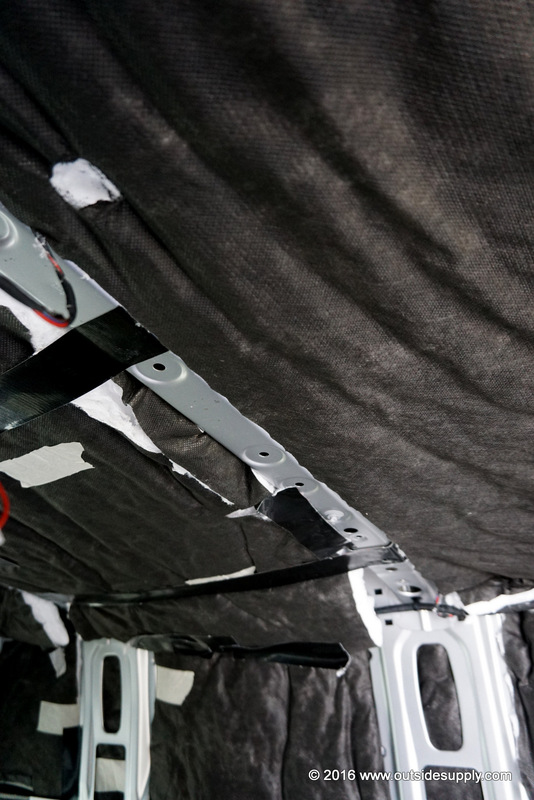 In fact, many van owners will also add sound dampening material to quiet the road noise in the interior of their vans. Choosing the right lighting system for your conversion van is an important aspect to consider for two reasons. The first reason is to have adequate lighting inside of your van through all times of day and weather conditions. The second reason to choose your van lights carefully is to minimize how much power the lights draw. This is why we almost recommend the use of LED lights for RV and conversion camper van applications. LED lights use only a small fraction of the power of other lighting types like incandescent. These lights are often cooler in operation and the lights generally last longer. 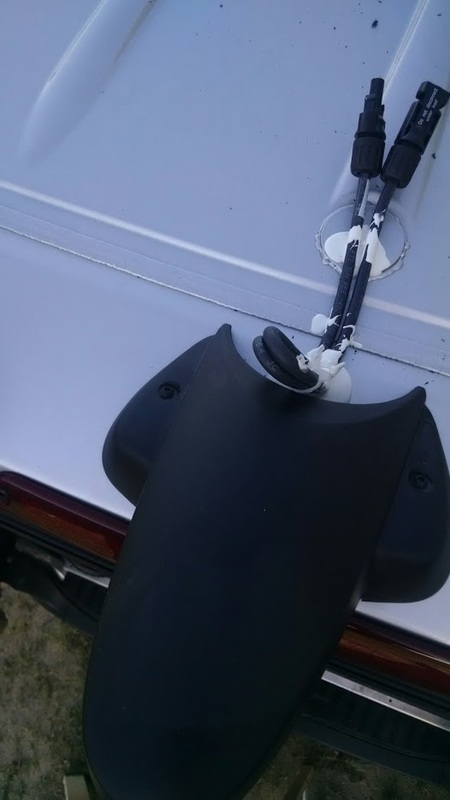 Adding basic safety equipment to your conversion van is an absolute must. Adding a high-efficiency low voltage low amp refrigerator to your conversion van is crucial to make life on the road easy and efficient. We will use this section to show off lots of different conversion vans and camper vans we come across. 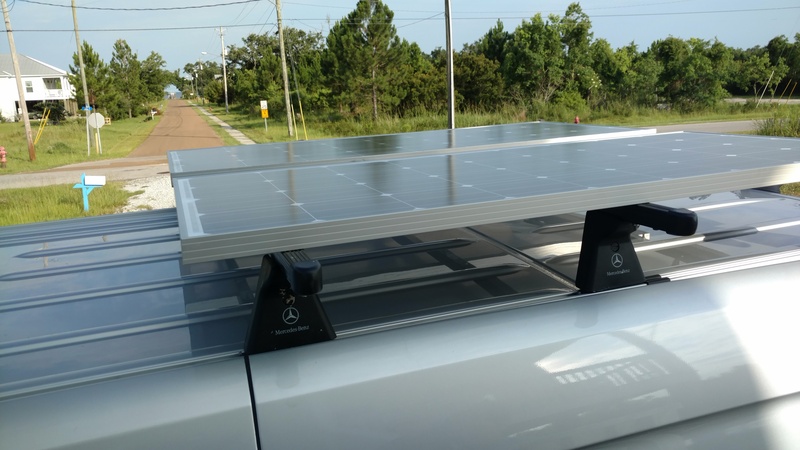 Adding solar power to the roof of your conversion van allows for off grid camping and also will keep your refrigerator going when not plugged in. Hitting the open road in your camper van is the final goal and there is a vast network of roads and trails for you to see. Getting around in a van is pretty easy. Here are a few observations from spending a decent amount of time traveling in our van. Internet connections, even cellular, can be spotty out west. Fuel stations can also be further apart in the West. If you have cuisine or dietary requirements, stock up in larger markets. In smaller towns, Farmers Markets are an excellent source of produce, cheeses, and even meats. Many Walmarts will allow overnight stays in the parking lots. Please check with each store or get an app like Overnight Parking Finder for Android or Walmart Overnight Parking Locator for Apple. Keep at least 5 gallons of water in your van at all times. 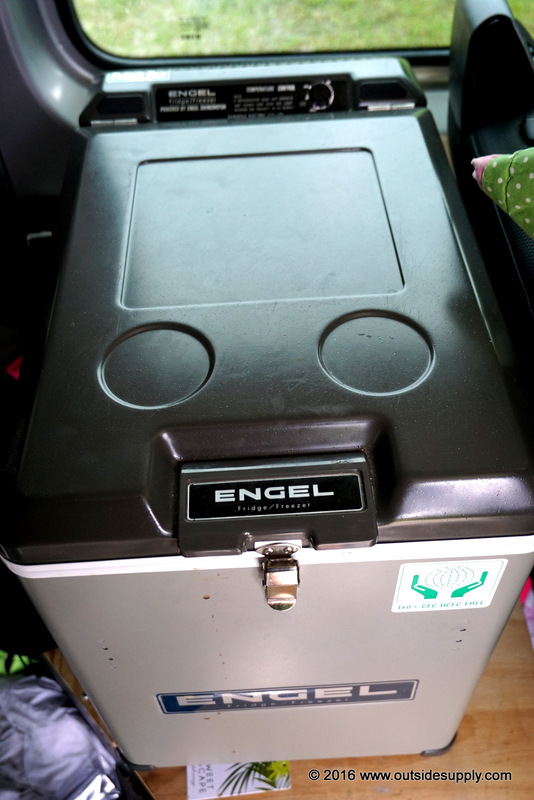 Keep a bucket or porta potty with bags in your van. If you have children or an emergency, you may need it and it may be your best option. Watch maintenance items on your vehicle like Oil, Tires, Filters and DEF on diesel engines. Clean the windshield on your van regularly and fill the washer fluid when needed. While this list is not exhaustive, we hope to continue to add pointers before hitting the road. Cooking in your conversion van is one item that will surely come up. We have chosen to not cook inside our van for multiple reasons. We have purchased a NuWave Induction cooktop and always prepare meals outside of the van. When we have bad weather we tend to make food that does not need to be cooked or uses only hot water to prepare. This keeps cooking inside of the vehicle to a minimum. 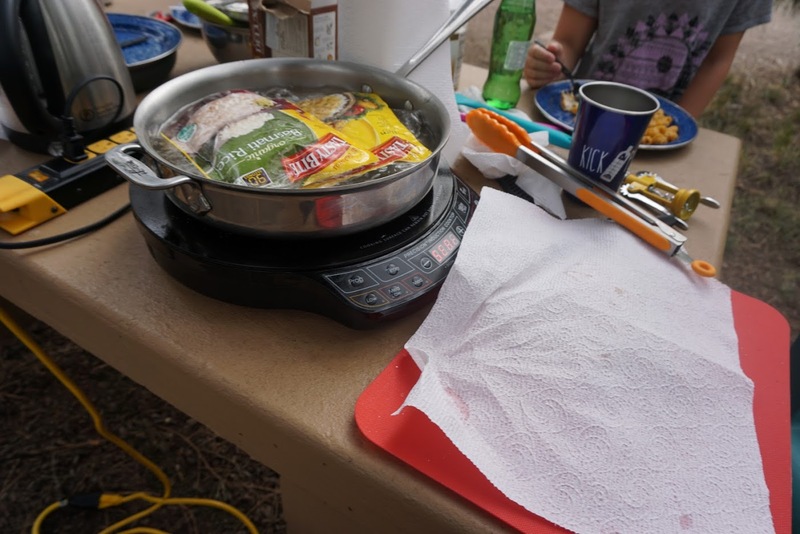 I attached a picture of using our induction cooktop for preparing meals outside of our conversion camper van. As you can see we used a simple power strip to create the perfect outdoor electric kitchen. This all electric kitchen setup worked really well for us using solar and shore power. It is important to note that cooking on power inverter will quickly drain your batteries. 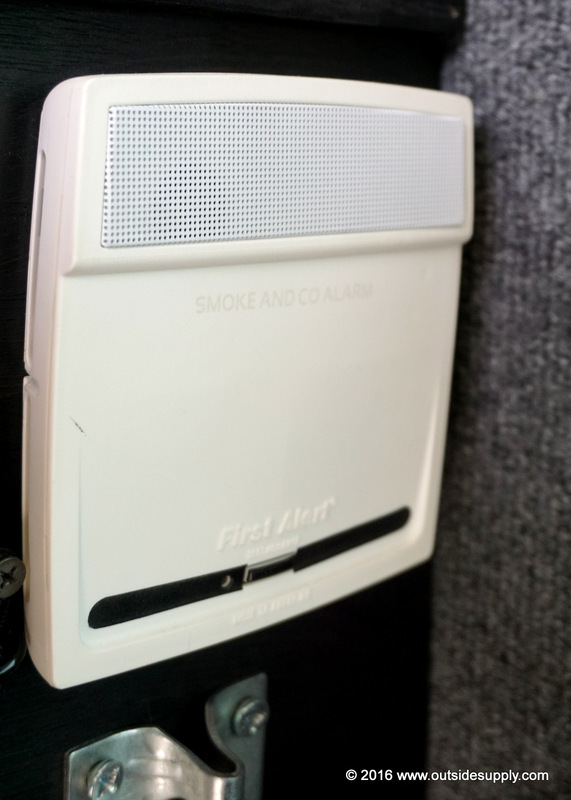 Just make sure to allow recovery time using your solar or battery charger. I found another camper that also uses Induction Cooking in a van. Parking a conversion van in a city can be easier than other RV types. As you can see in the picture we are parked in downtown Seattle. 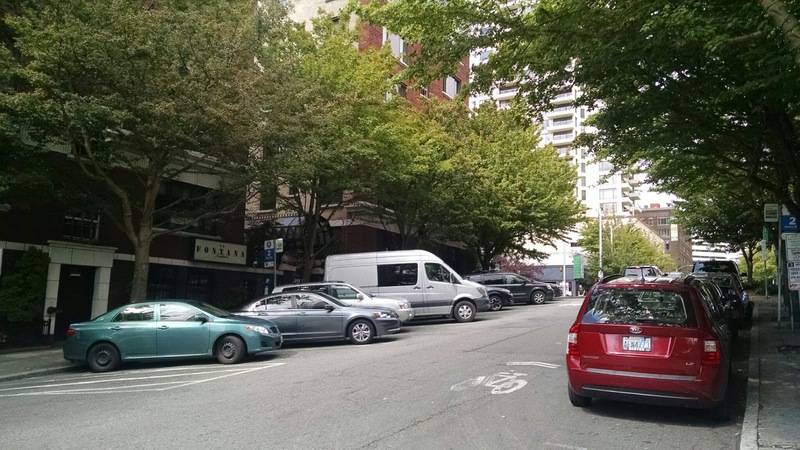 This picture is taken about a block from Pikes Place Market and we are parked in angled street parking. In a regular RV, this would have been an absolute nightmare, but we just pulled in and parked like any other vehicle. 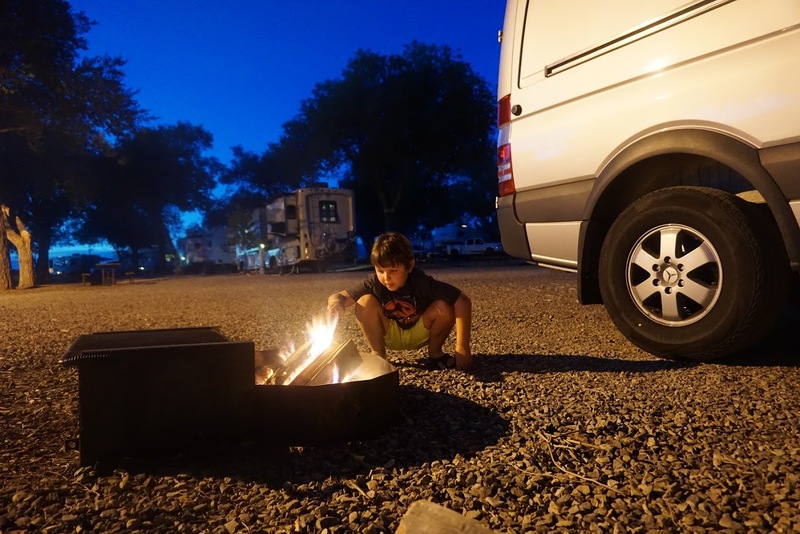 A few things to consider when visiting a city in a camper van. Some bridges may be low and clearances may not be stated. Get a backup camera, it is worth every penny.